They recorded some of rock’s biggest hits, from “Mony Mony” to “Hanky Panky” and “I Think We’re Alone Now” – don’t miss their one-night-only concert this year in Branson! 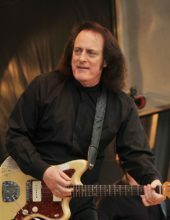 Booking tip: Tommy James & The Shondells is very popular, advance reservations are recommended! You save up to: $254.75 (59%) off! You save up to: $154.75 (36%) off! One of Rock ‘n Roll’s Biggest Bands from the 60s! 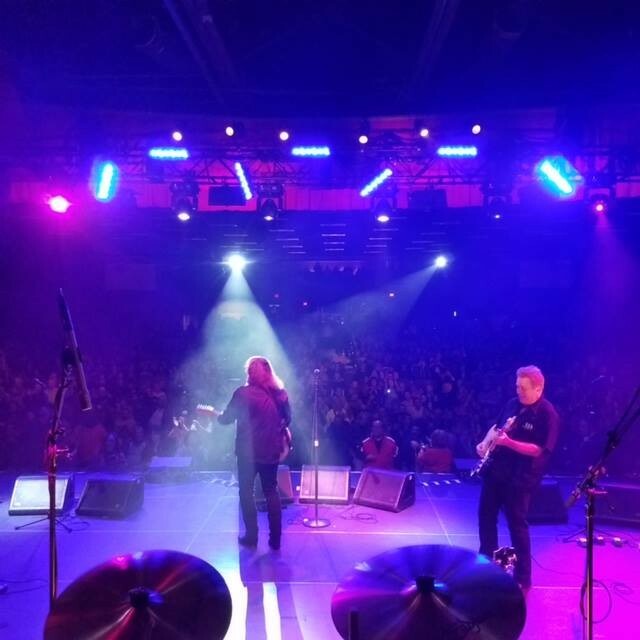 Catch one of the most popular acts to come out of the 1960s in Branson this year as Tommy James & The Shondells perform a one-night-only concert this year! As one of the most enduring acts of their generation, the group continues to perform some of their biggest hits to sold out audiences around the world! A Rock ‘n Roll Icon LIVE on Stage! 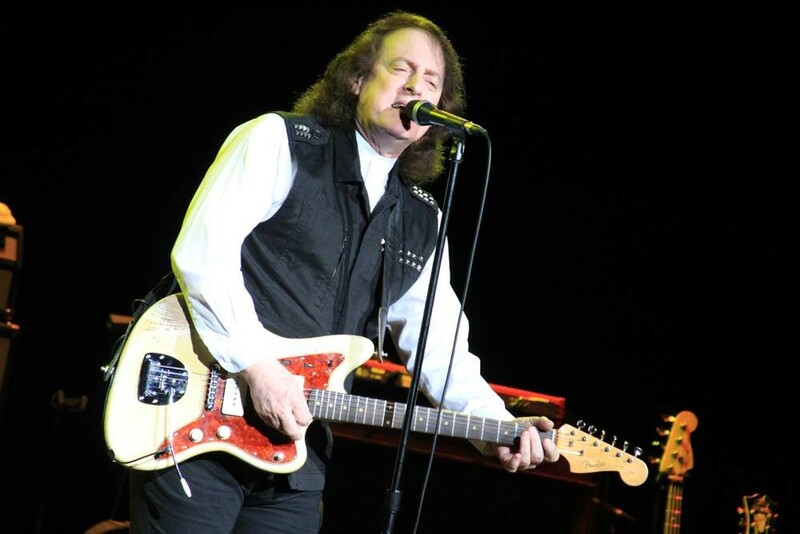 It’s a one-night-only event filled with music, stories, and some of Tommy James & The Shondells’ biggest hits! A Night of Unforgettable Music! With dozens of song and album releases to their credit, the group has firmly secured their entry into the rock ‘n roll history books. 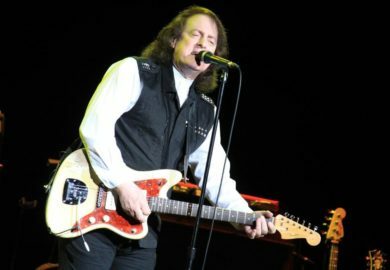 While the band has recorded and released successful music for more than 40+ years, they’ve seen a resurgence in popularity throughout the decades. Covers of their songs like Billy Idol’s version of “Mony Mony” and Tiffany’s “I Think We’re Alone Now” have kept the group and their songs at the forefront of the music business – influencing new generations of fans around the world. Limited Engagement, One Night Performance! 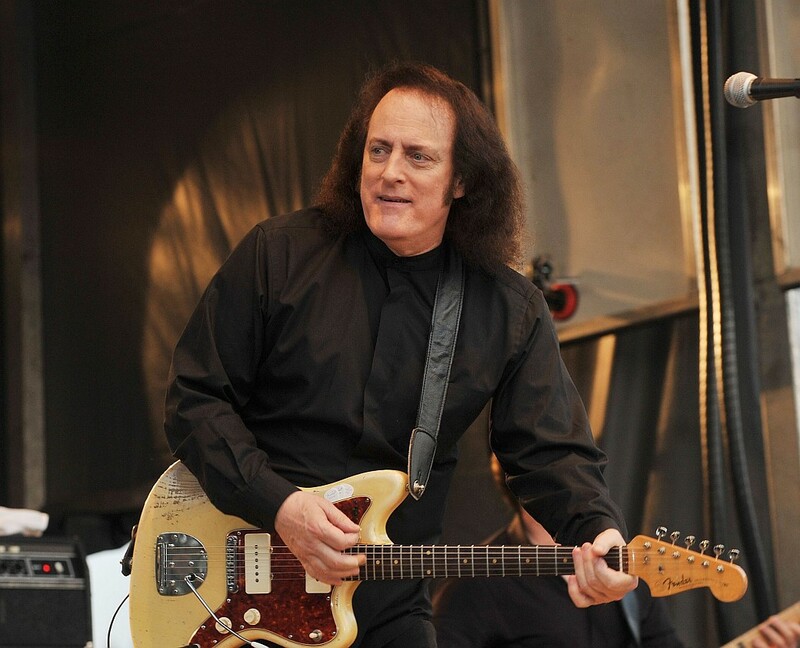 Branson visitors will now have the chance to hear some of Tommy James & The Shondells’ most popular songs in a one-night-only concert this year at the famous Welk Resort Theater in Branson! This fall, on September 14, 2018 at 7:00 pm you can see one of rock ‘n roll’s most iconic and enduring acts performing their biggest hits! Because of the very limited engagement show, we highly recommend booking your tickets and seats in advance in order to ensure the best availability.